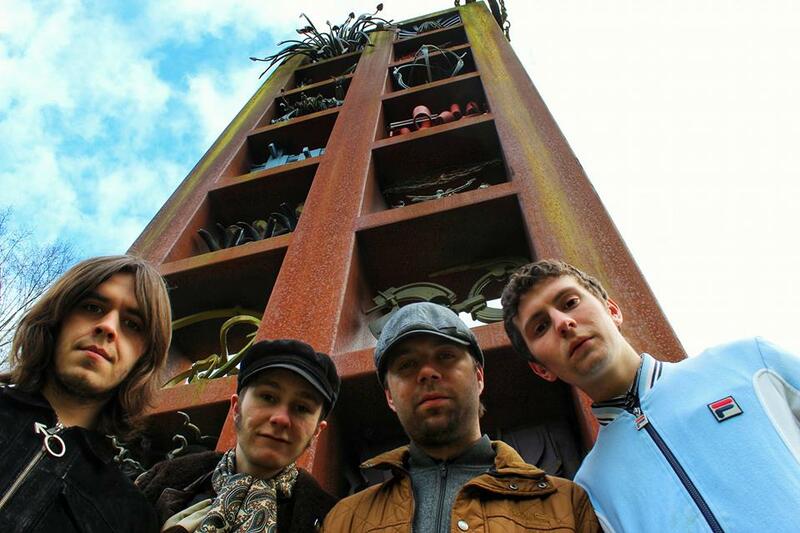 We are SAVANNAH the old school British Rock band from Dawley, Shropshire. Grafting it round the country at the deep end of the pool since 2013. Reviving and inspiring the impending rock and roll revolution one person, venue, pub or club at a time through passionate commitment to the sweet cause of music. Endorsed by BBC Indroducing Shropshire, Listened to by Lamacq, supported by our amazing loyal followers and conquers of the Wrekin. Our world is SAVANNAH, welcome to it & enjoy the abundance of music we have been lucky enough to share with the world.